Dustin helps clients protect innovations on a wide variety of intellectual property law issues. Dustin’s practice involves litigation in patent, trademark and trade secret law. He collaborates with clients at every stage of litigation. Early on, he collects and responds to discovery, creating a path to minimize business interruptions. Dustin works to master each client’s complex litigation dispute in order to craft advanced legal theories and discovery strategies. 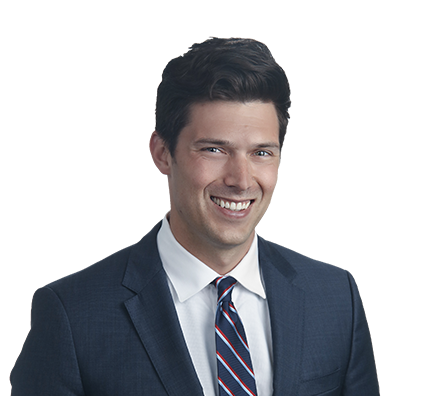 Dustin views himself not only as a litigator, but a trial attorney, and has substantial experience beyond the discovery phase of litigation. Dustin represents clients nationwide in federal courts and has participated in litigation in Texas, Delaware, New Jersey and Missouri. He counsels telecommunications sector clients, generic pharmaceutical drug manufacturers seeking abbreviated new drug applications (ANDA) and manufacturers such as refrigerator filter makers and agricultural device manufacturers, among others. On behalf of clients, Dustin dives deep into issues involving innovative subject matters, then communicates to judges and juries in clear, concise language. Farmobile, an independent farm data company, faced allegations that it misappropriated trade secrets from competitor Farmers Edge. The lawsuit sought a judgment declaring the plaintiff to be the owner of certain Farmobile intellectual property. Persuasive argument by the Husch Blackwell team, led by Marnie Jensen and including Dustin Taylor, resulted in a complete victory on summary judgment for Farmobile. Won summary judgment for client in case alleging misappropriation of trade secrets under both state law and Defend Trade Secrets Act of 2016. Dustin trains and competes as an endurance athlete. 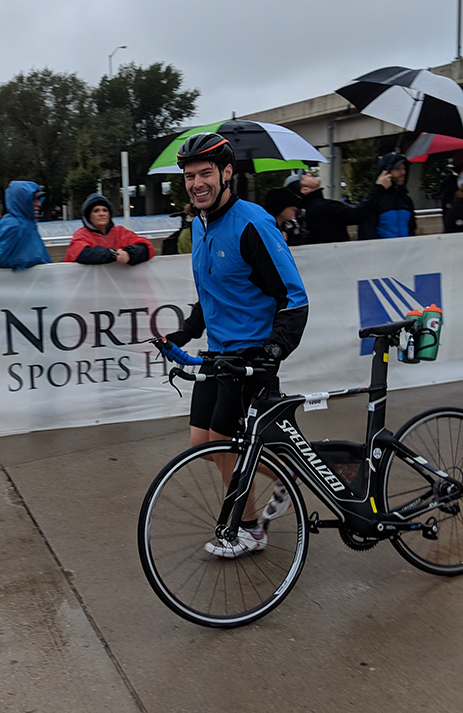 Dustin has competed in endurance events since running his first marathon in 2011. 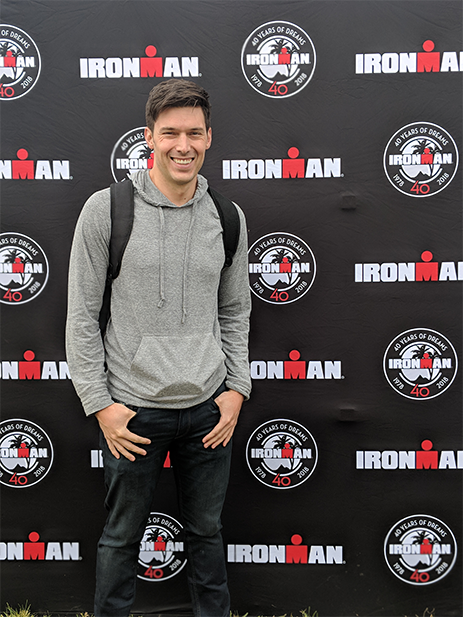 After several triathlon events, he completed his first Ironman Triathlon in 2018. Dustin also enjoys spending time at home with his girlfriend, golden retriever and two cats, and can often be found in the kitchen trying to learn a new dessert recipe.